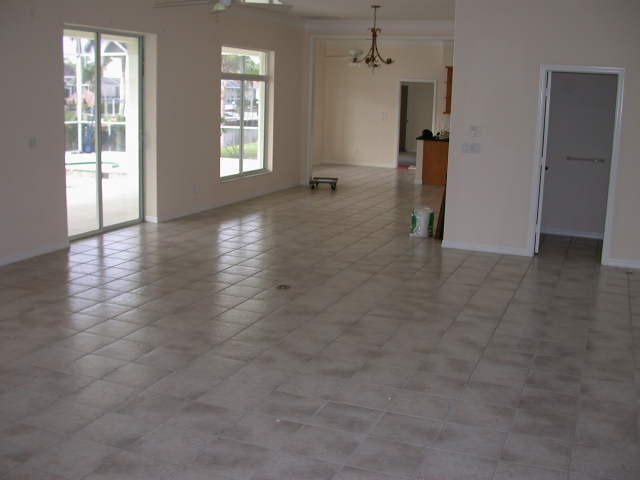 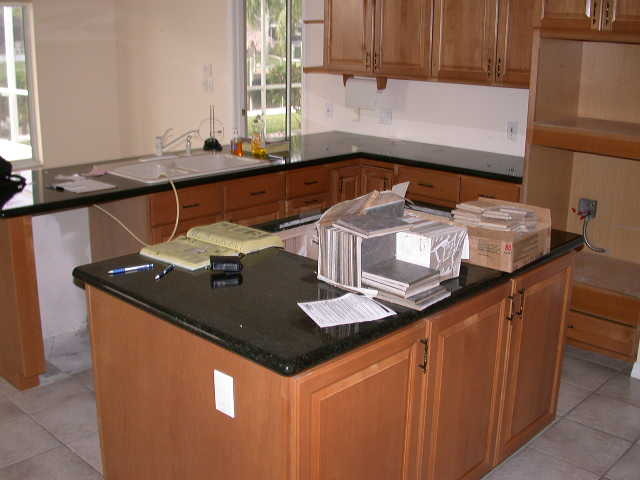 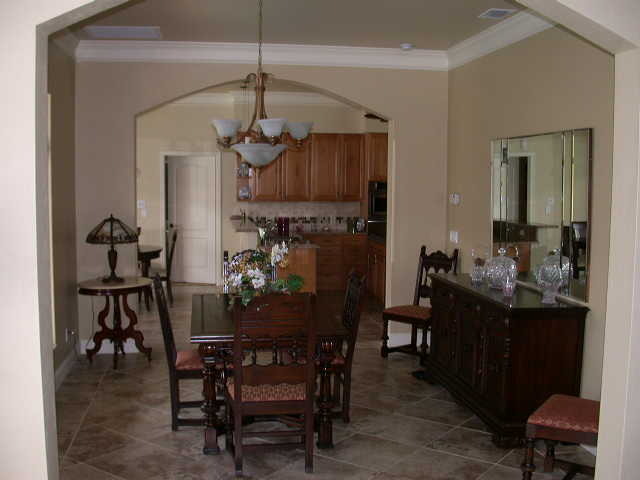 You have found the expert remodeling company of the Fort Myers, Bonita Springs and Naples areas. 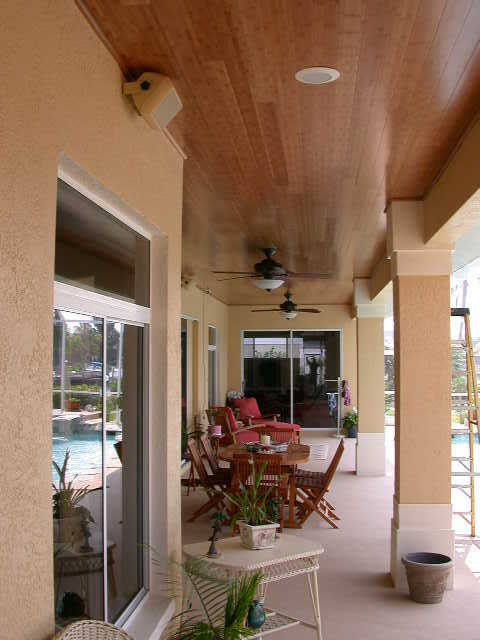 We specialize in in working with the customer in the planning and design of your project in order to provide a steller new look to your home. 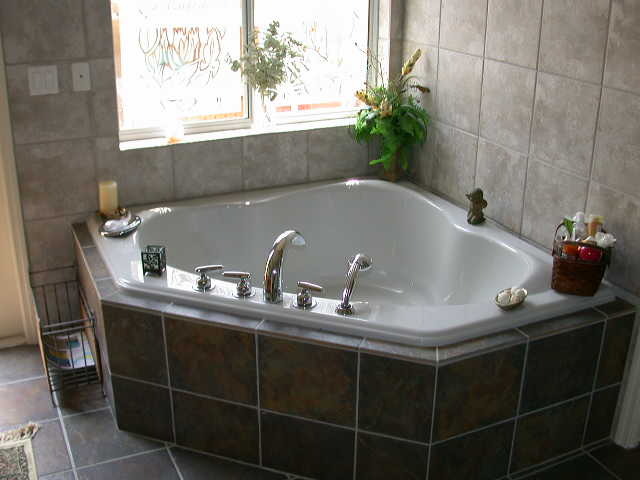 Do you have something that needs remodeling? 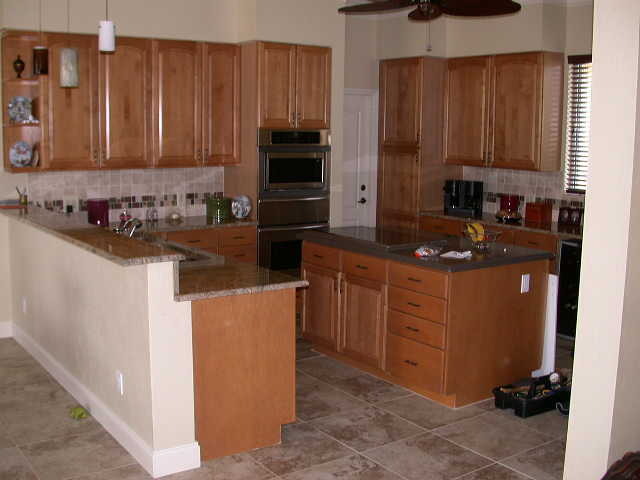 Give us a call and let us help you get things looking new.